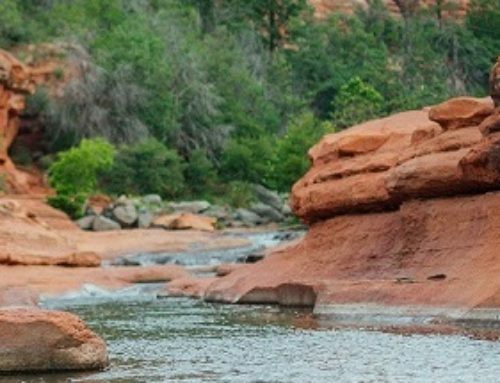 Read what some of our guests have to say about El Portal. Sometimes the best way to get a feel for a hotel is from someone who has stayed there…Here are what our guests say about El Portal on TripAdvisor.com. This hotel is a MUST to experience. I don’t know where to start my accolades. First of all, this is an extraordinary building with consummate attention to detail in each of the carefully crafted and decorated rooms. 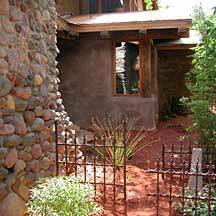 The grounds are beautifully landscaped. The personalized service by the staff and the owner, Steve is exceptional. The atmosphere is of an intimate B&B. We will definitely be back. 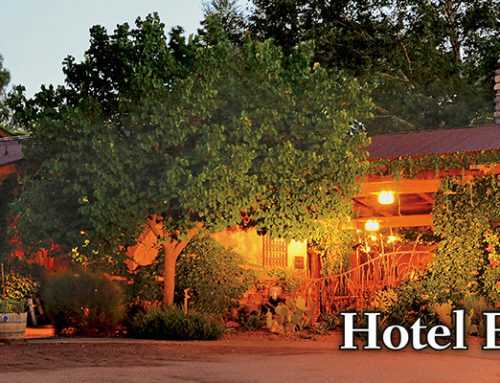 Now you know where to stay in Northern Arizona! 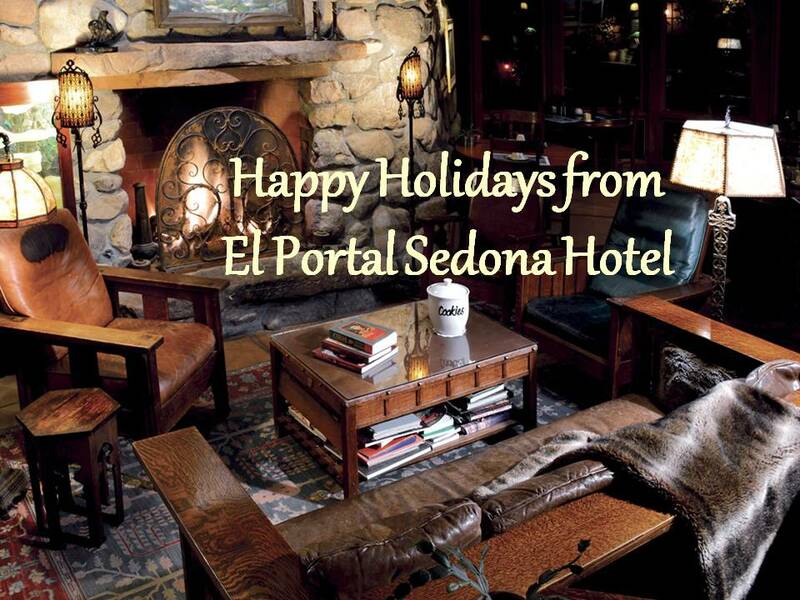 El Portal is a luxury inn, and a pet friendly hotel, located in the heart of Sedona. 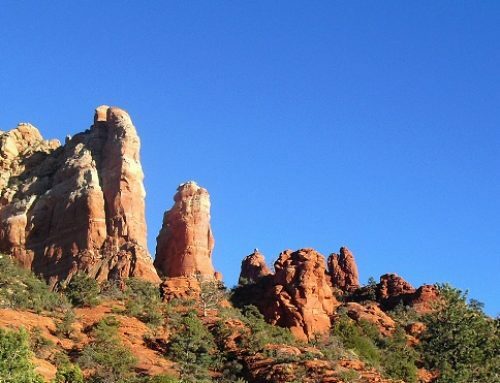 There are so many ways to explore Northern Arizona, you will have access to unique concierge services for Sedona and area. 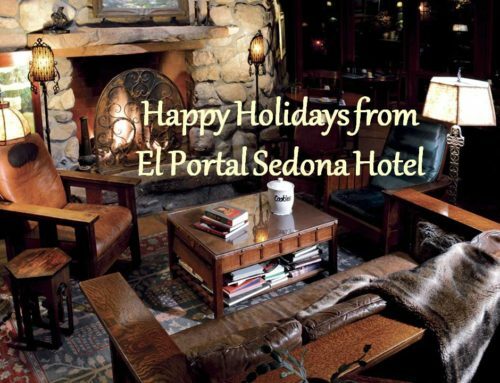 All of us at El Portal are dedicated to making your stay in Sedona a memorable experience so ask us anything & we’ll do all we can to help. 1-800-313-0017.